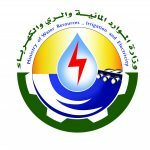 The Research Department has conducted a follow up meeting with the States’ Water Directors (SWD) that was held at the RCWH premises on Tuesday 15/8/2018, with the objective of presenting and discussing the outputs and the endorsement – formulated by the scientific committee – of the Expert Meeting under the title:” Towards Sustainable Operation, Maintenance, and Management Systems of Water Harvesting Facilities in Sudan” held in Khartoum last February. The Expert Meeting was organized jointly by the RCWH and the Dam Implementation Unit (DIU) under the patronage of the Minister of the Water Resources, Irrigation, and Electricity. 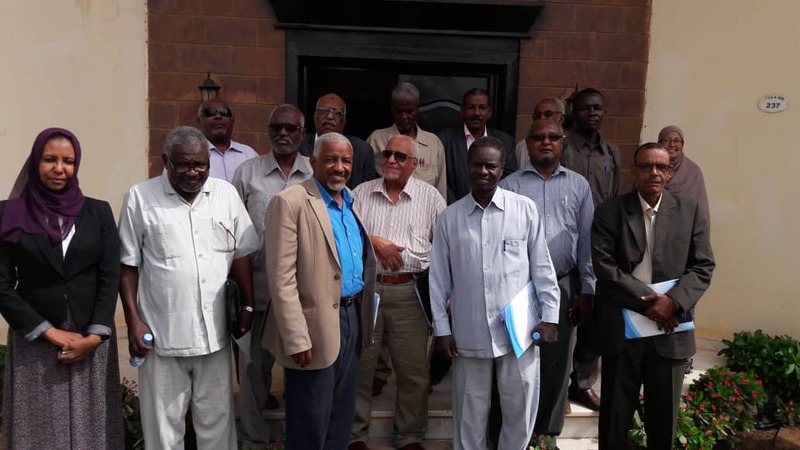 The meeting was attended by members from the scientific committee and 11 participants from the SWD and their representatives from the States of: South Kordofan, West Kordofan, The Northern, The White Nile, West Darfur, Central Darfur, Sinnar, Kassala, The Red Sea, Gazira, and Khartoum. The SWD have agreed upon the presented outputs and endorsement. They assured that they have covered the technical and administrative obstacles those hinders the Water corporation/administration from playing their intended role. Some add-on points were suggested to be added as the water quality component and raising the awareness of communities with regard to drinking water quality. The meeting was concluded by filling up a questionnaire by the SWD about the Administration of the drinking water supply in the rural areas, which aims at determining the technical capabilities of the water corporations/ administration, water tariff specification and collection system, and the advantages of the water harvesting projects in the respective states. The outputs of this questionnaire will serve achieving the objectives of the ongoing research study about the Development of a Community Based Management System for Sustainable Operation and Maintenance of the Water Harvesting Facilities in the Rural Areas of Sudan.